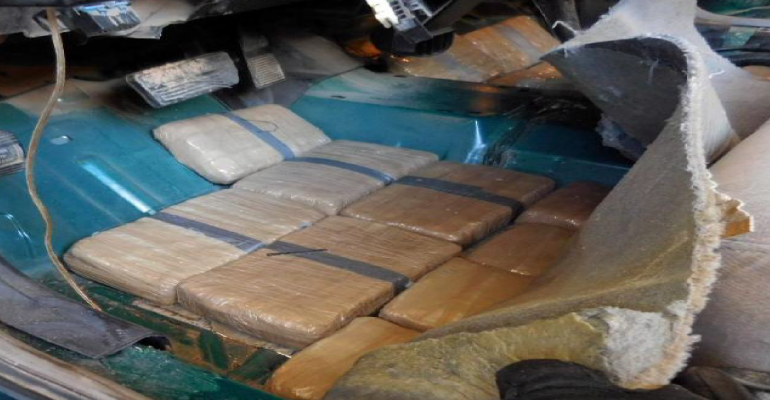 Customs and Border Protection officers at the Raul Hector Castro Port of Entry in Douglas, Arizona, arrested a 31-year-old woman from Agua Prieta, Sonora, Mexico, for attempting to smuggle 240 pounds of marijuana into the United States on July 17. 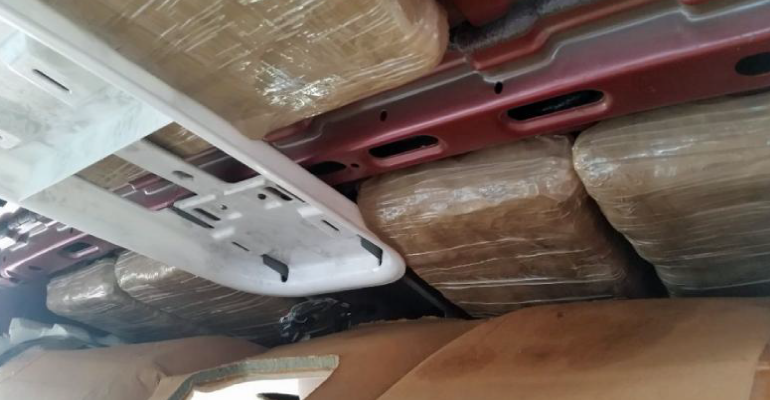 After officers referred the woman for a secondary inspection of her Buick sedan, a CBP narcotics-detection canine helped officers locate more than 200 packages of marijuana from various locations inside and outside of the vehicle. Officers seized the drugs and vehicle, and turned the woman over to Immigration and Customs Enforcement’s Homeland Security Investigations.